IPMG debuts 3 inspiring titles for the fall season. 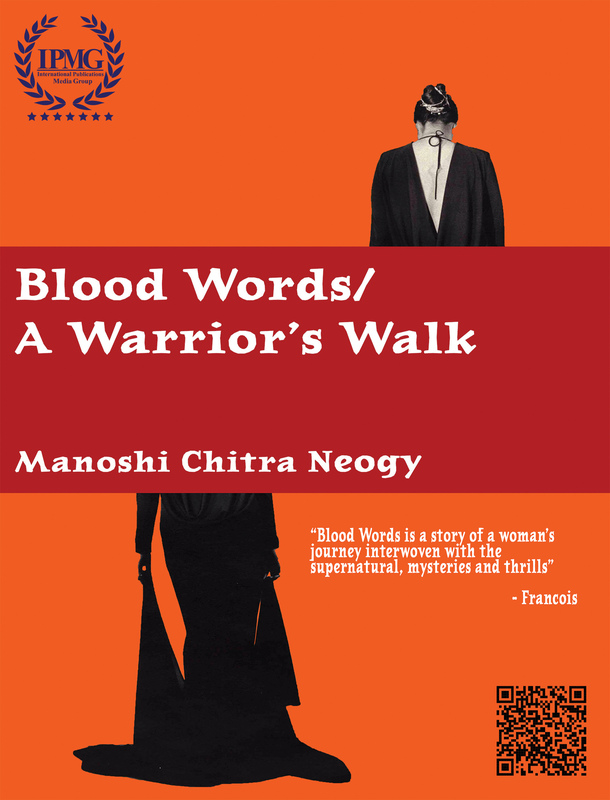 International Publications Media Group (IPMG) today announces the release of three (3) new publications: a poetic women’s fiction literature entitled Blood Words/ A Warrior’s Walk by author Manoshi Chitra Neogy; an interactive children’s picture book about doctors entitled: Doctors: How Doctors Work! 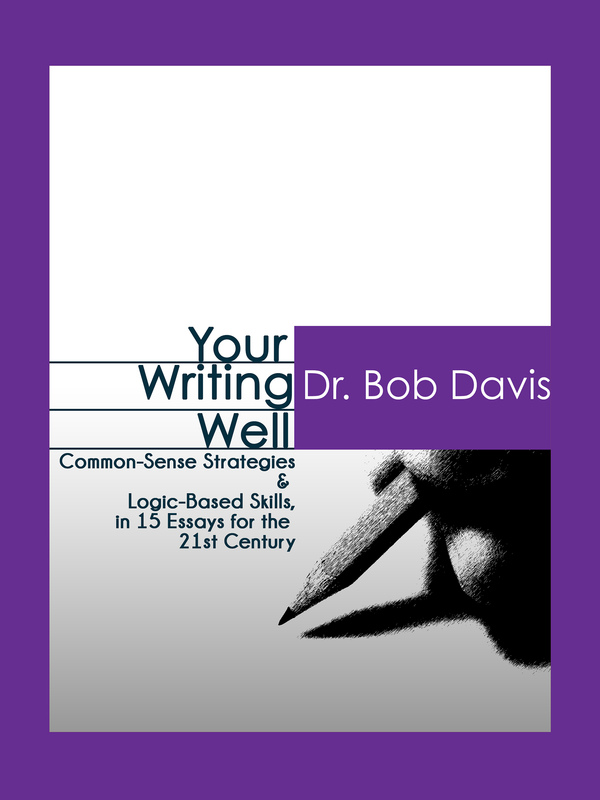 by Ivy Aduampong; and a reference book on writing entitled: Your Writing Well by Dr. Bob Davis. 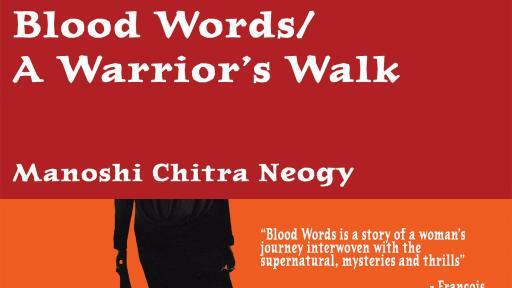 With approximately 400 pages, Blood Words/ A Warrior’s Walk demonstrates the memoir of an Indian woman who lives two separate lives in one body. 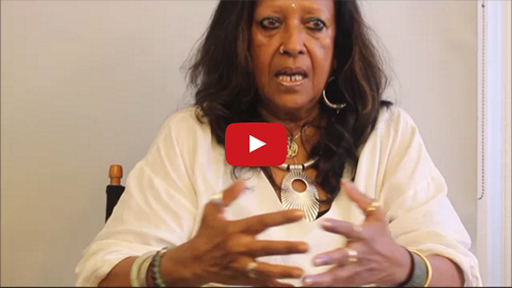 One bound in social structures and set molds, and the other following her inner guide and her intuitive eye. 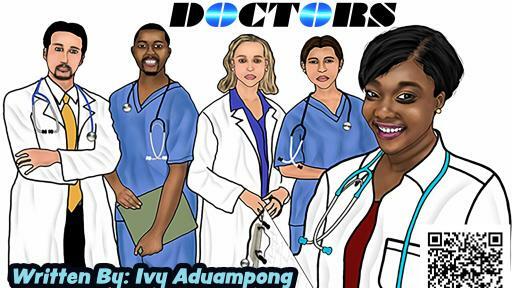 Doctors: How Doctors Work! 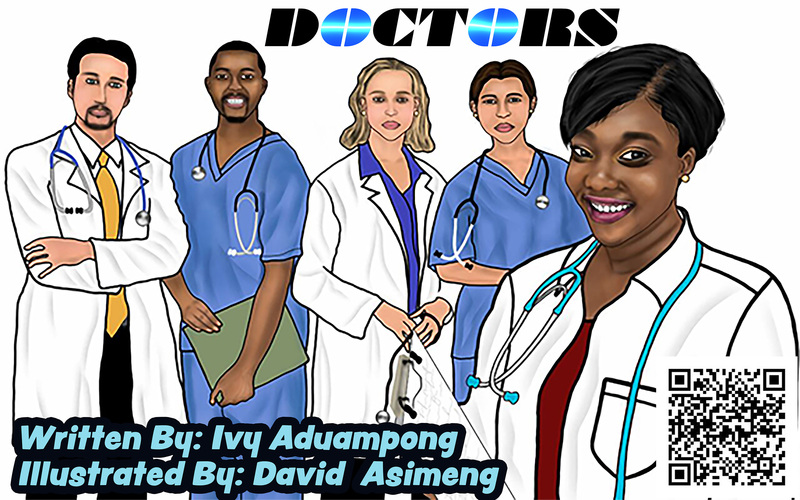 details a visual display of the daily activities of doctors in their various work places. 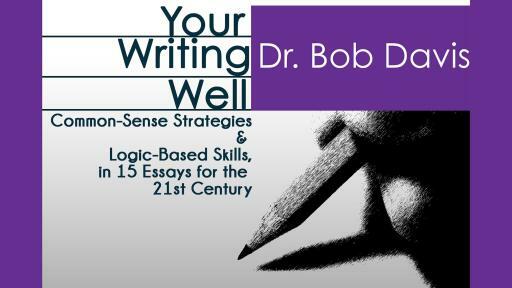 Your Writing Well, entails effective and simple method to improve anyone’s writing irrespective of their writing skill level. The books are available for purchase at www.edokia.com, Ingram, B&N, Amazon, and Apple iBookstore. International Publications Media Group LLC (IPMG) is a publisher, printer and distributor of trade and education content for the trade, educational, governmental and professional market. 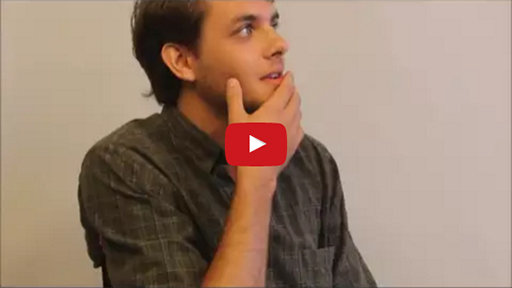 Visit www.edokia.com for more information.